Let’s explore these items more closely. 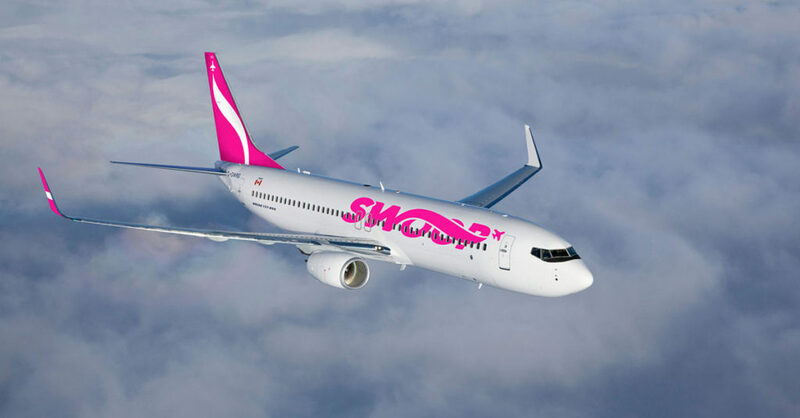 The ultra low cost subsidiary, Swoop Airlines, has been in operation since June 2018 with services from its home in Hamilton, Ontario to four other Canadian cities (Halifax, Nova Scotia, Edmonton, Alberta, Abbotsford, British Columbia and Winnipeg, Manitoba). 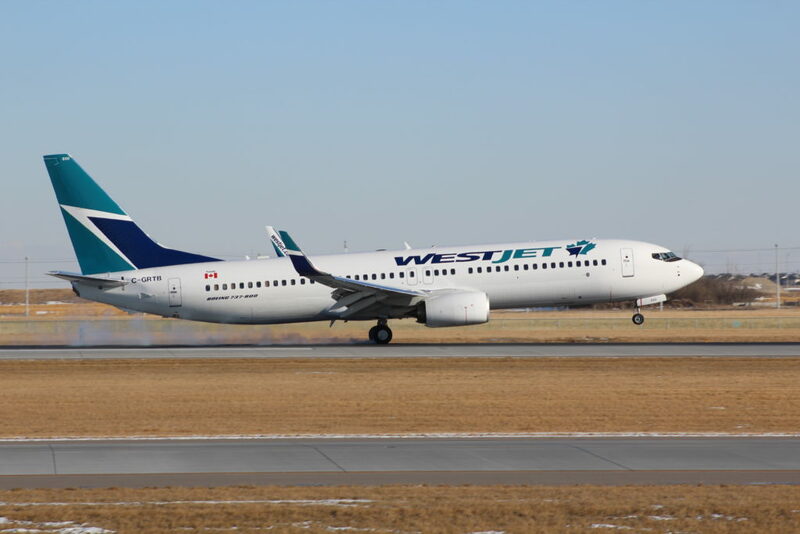 Three Boeing 737-800s were transferred from mainline WestJet to start operations. 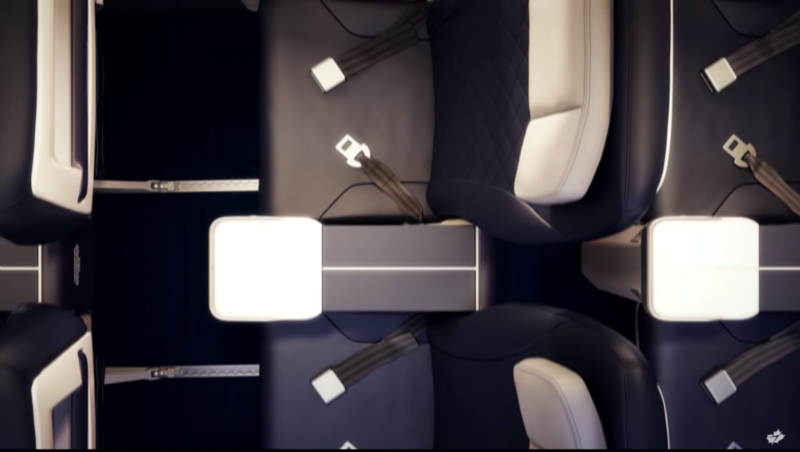 Each has been reconfigured to have 189 seats (~9% more capacity than similar mainline aircraft). The airline plans to have six aircrafts in service by the end of 2018 and with ten in total geared for Spring 2019. While fares start at CDN$9 (US$5.3 as at July 25, 2018) including tax and fees, items like advanced seat selection, baggages, food/beverages will incur additional costs. The goal of this new venture is to stimulate an underserved market with low initial fares. With a better product offering, WestJet would be able to court more corporate contracts with specific service requirements, better align with full service airlines in product sales across different omni channels and drive more engagement for its loyalty program members looking to redeem for a “premium” product. It addition, the airline just signed a new joint venture agreement with Atlanta based Delta Air Lines and created a new loyalty offshoot with Royal Bank of Canada to improve passenger connection and create new reward earning / redemption opportunities. WestJet can benefit further from extending its brand as an airline to a lifestyle experience. At the end of the day, why have Rewards members use their cards and status only during travel? The airline can extend this growth with new innovations such as a stronger digital connection with customers and suppliers. WestJet recently completed a hack-a-thon with IT suppliers with the focus in technology and the premium global traveller experience at its Calgary headquarters. It is known in the industry for its inventive, feel good video media and has found success on YouTube. Its videos combined for 100 million+ views and 67,000+ subscribers (as at July 23, 2018). This compares flavorably to Air Canada who has only 1/4 of the viewership and 1/3 of the subscriber base. The digital connection with all demographics is key for the airline to increase spend potential per customer. This includes forming a digital strategy to capture and analyze its data streams, engage potential customers on new products in a more personal way than the commonly use “Dear Traveller” from other airlines and use of artificial intelligence to monitor engagement such as flight search to improve pricing and route network dynamics, etc. WestJet and its subsidiaries operate to around 120 destinations currently with another 50 destinations served by codeshare partners such as Delta Air Lines, KLM, American Airlines, etc. The airline entered a new 10 year joint venture agreement with Delta Air Lines that will see both cooperate more closely on route network, pricing, reciprocal frequent flyer benefits and airport operations. There is an expectation that WestJet will begin service to some key Delta Air Lines’ hubs including Atlanta, Georgia, Minneapolis-St. Paul, Minnesota and Salt Lake City, Utah. The new agreement could lead to the airline joining the SkyTeam alliance further into the future. This is not surprising as more than 50% of its codeshare partners are members of that alliance. For the time being, the airline would be best to find new partners and incur less capital through joint venture agreements. All the new developments being discussed would increase expenditures in the short to medium run. The airline would need to improve yields and reduce operation expenses during this rapid expansion period. One new source of revenue is from its transformed credit card partnership with the Royal Bank of Canada. Additionally, the airline can be more aggressive in offering related up and downstream travel products and services for customers to purchases. An improved digital platform through social media inputs, on board interaction and offline touch points are just examples which can improve customer retention and purchase conversion. Competition with domestic (namely Air Canada / Air Canada Rouge) and international carriers (Primera / WOW Air / Norwegian / US network carriers) in both the full service and low cost segments could put pressure on yields. Increased fuel prices will put pressure on total CASM for the year. Finally, with the pilots in a union and the flight attendants rectifying their approvals to join one, this will add a new dimension to employee engagement. The airline is pride on its Canadian values and centering its successes to the contribution of “WestJetters”. It would be remised to change this dynamic going forward.